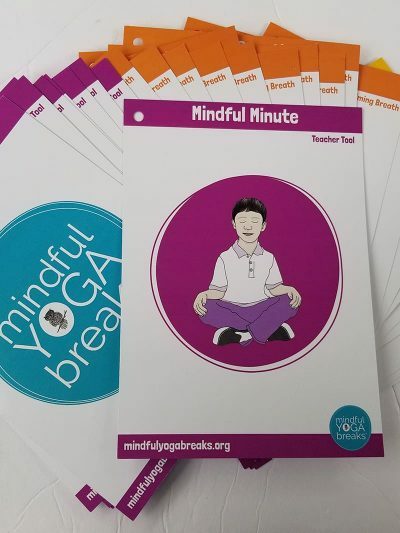 Pre-order the new Mindful Yoga Breaks card deck today! 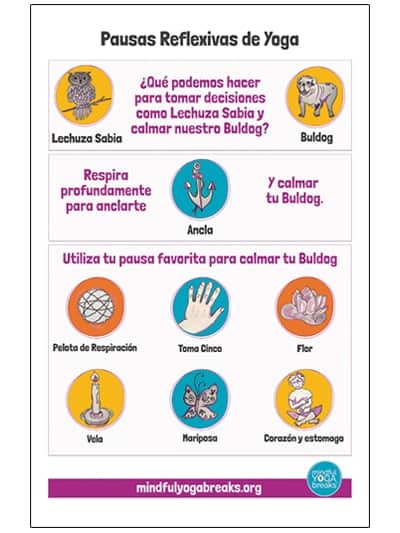 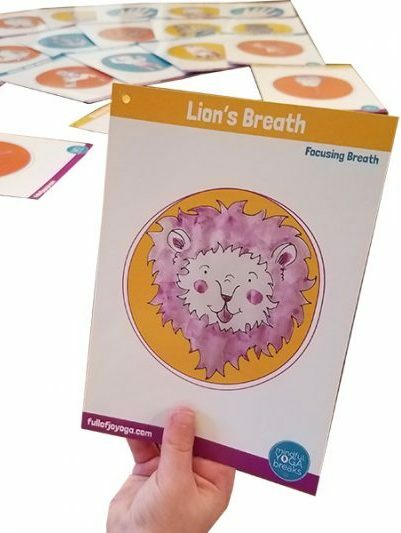 This card deck has 8 new cards with more breathing exercises and teacher tools. 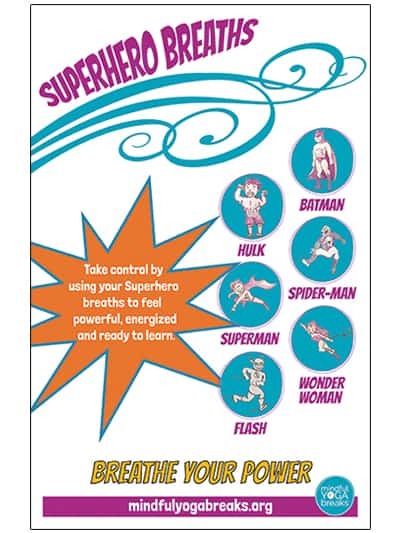 This deck no longer has the Superhero Breath cards, you can buy that deck separate here. 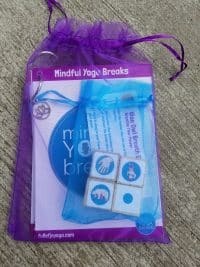 Or you can purchase both decks as our Wise Owl bundle here.